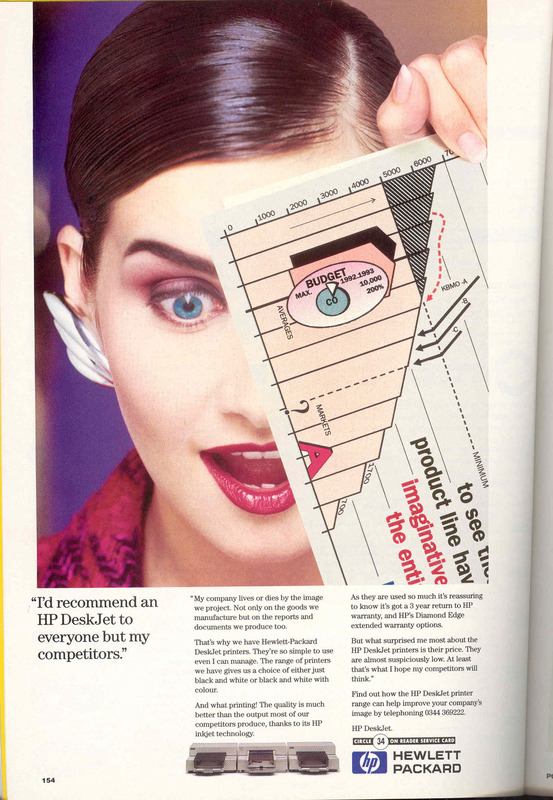 The DeskJet 550C was HP's second full-colour 300dpi inkjet printer, coming a few months after the PaintJet XL300. Well, in reality, it was full-colour except for its inability to print the colour red. It could get close, but it could never print a true red. That limitation proved only a minor drawback. Whereas the DeskJet 500C could only print a grayish-greenish looking "process black" (by mixing the three colours in the colour cartridge), the DeskJet 550C came with a separate true black cartridge. The 550C was an outstanding product. It was fast, reliable, low cost and produced good quality. It dominated colour printer sales across all categories during its product life. 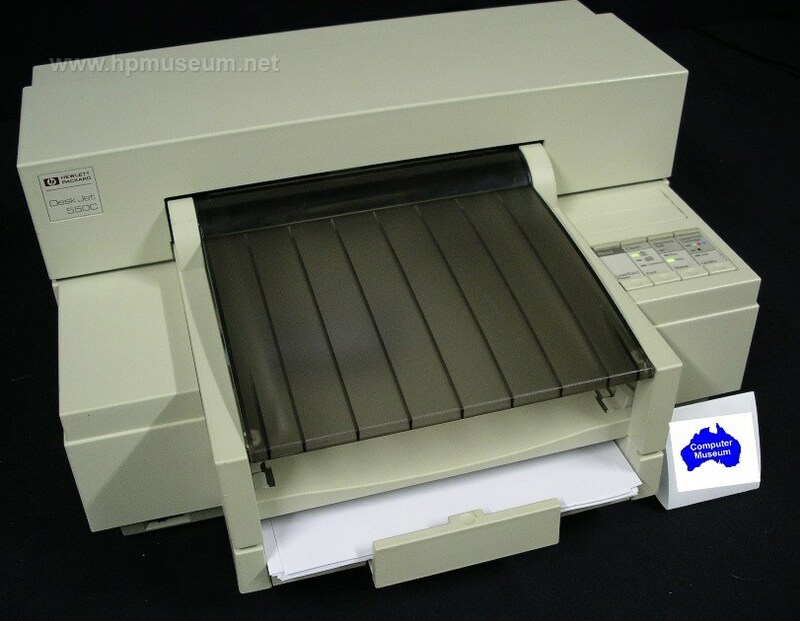 The DeskWriter 550C (C2124A) was also introduced in October of 1992, for connection to Apple Macintosh computers. The DeskWriter 550C had the same specifications and price as the DeskJet 550C.